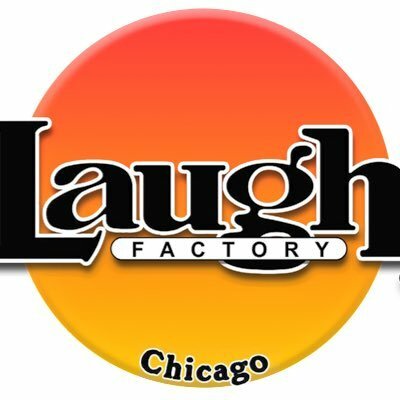 Comedy Of Chicago: Michael Palascak at Zanies! 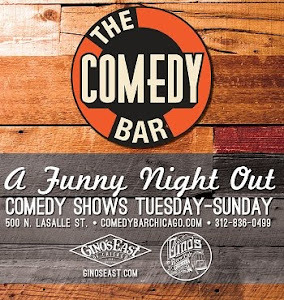 Comedian Michael Palascak originally grew up Wabash, Indiana but while he was in college, his parents moved to suburbs of Chicago and Michael began his comedy career at The Barrel of Laughs Comedy Club in Oak Lawn, IL. His talent has on every late night TV show including Late Night with David Letterman, The Tonight Show, and Conan. This past year Michael was one of five finalists on Last Comic Standing on NBC-TV. You can listen to his comedy on Sirius FM Radio and Pandora. Even though he no longer lives in Illinois, Michael will still make frequent appearances at Zanies and he will be here all week!